The next installment in the biggest mobile boxing franchise releases later this month and for those who cannot wait any longer to enter the ring a pre-registration page has opened. Anyone signing up will not only get a notification when the game is out but also secures a chance to win a unique set of boxing gloves signed by the legendary Manny Pacquiao himself! 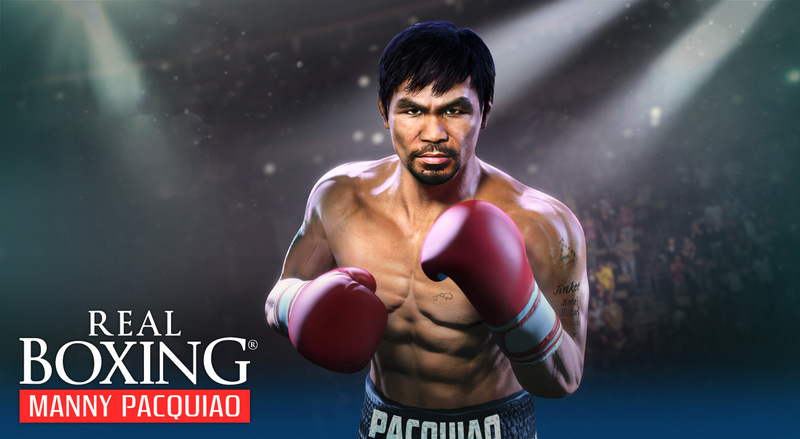 In Real Boxing® Manny Pacquiao players will have the opportunity to become the fan-favorite Pac-Man, the champion widely regarded to be one of the greatest boxers of all time and the only one to claim championship titles in eight different boxing divisions. By competing in tournaments and dominating online fights, everyone can go the distance and prove to be worthy of becoming the next boxing legend. The pre-registration site is available here. Real Boxing® Manny Pacquiao is set to release on the Apple App Store and Google Play on April 20th.